Four welding stations are now operational at Mid Plains College in Valentine to help train welder from this area. The first use will be on January 26th for a welding art class taught by Ned Day. Along with a cutting torch students can practice MIG, TIG and stick welding techniques. Valentine High School Ag instructor and welding instructor Brent Nollette was helping to test the new machines recently. 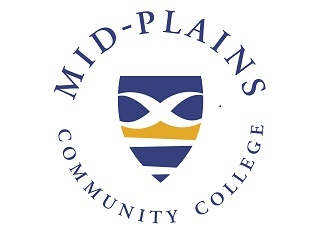 Call Mid Plains to enroll at 403 376 8033 or inquire about future welding classes. .